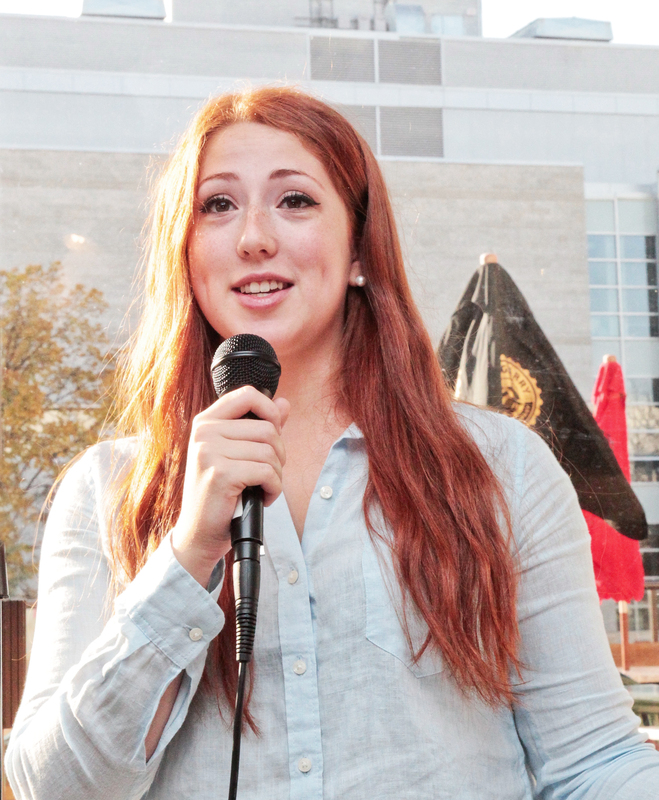 UMSU president Bilan Arte said that students often ask her what the role of a students’ union actually is. The students set the direction in which UMSU goes. Executive council members exist to look out for the best interests of students, and make sure that students’ voices are heard when decisions are being made at all government and administrative levels. You may be familiar with UMSU through a number of events they hold throughout the year – from September Orientation to the Malpractice Halloween Social, and Celebration Week in January. However, UMSU is not just an event-based council, because it also provides a wide range of services that aim to make your time at the University of Manitoba easier and cheaper. For example, the weekly Bison Grocery Run provides free transportation for students to and from the local Superstore. There is also a textbook and iClicker lending program that is both good for your wallet and the environment. If you wish to get involved with UMSU, you can complete a volunteer sign-up sheet to help with various UMSU events throughout the year. You can also join the Government Relations or Environmental Sustainability Committees –groups that help make decisions regarding the issues and campaigns UMSU will take on every year. UMSU council meeting are open to all students, and students can even contribute to the discussion. 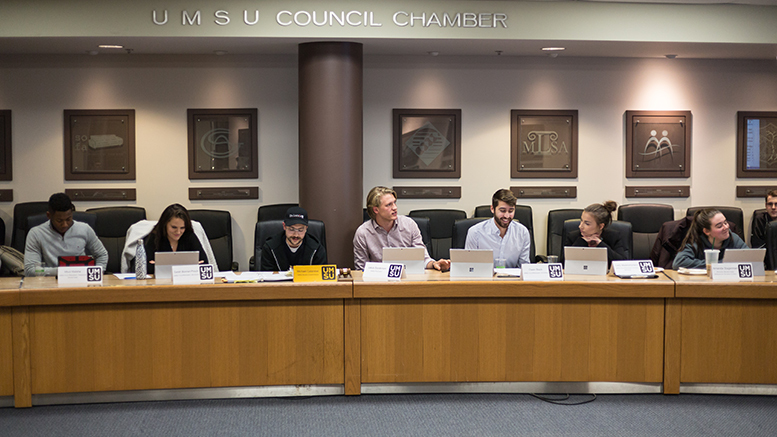 Meetings take place every second Thursday at 6 p.m. in the UMSU Council Chambers at 176 Helen Glass, or 211 Medical Services Building at the Bannatyne Campus. If you would like further information about UMSU, drop by their offices at 101 University Centre or check out umsu.ca for a complete list of services, an online event calendar, and other ways to get involved.